Airbus says it will build five new “Beluga” transportation aircraft to cater for the planned production rate increases of its aircraft models. 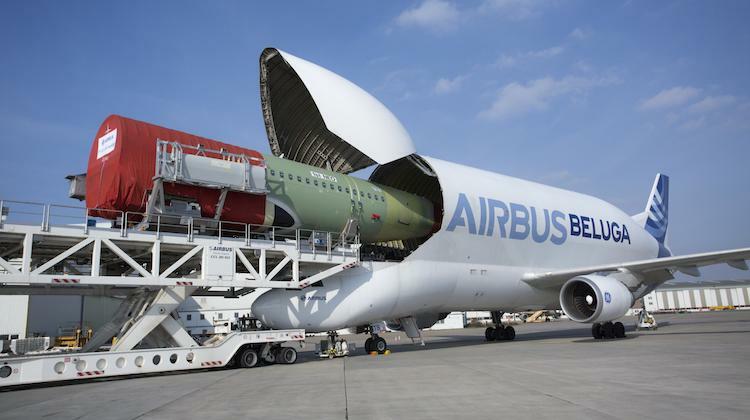 The manufacturer said on November 17 the design of the new Belugas, which transport large components between Airbus’s various production sites around the world, would be based on its twin-engine Airbus A330 with a “large re-use of existing components and equipment”. “To industrially accompany the A350 XWB ramp-up and other aircraft production rate increases, Airbus took the decision to launch the development and production of five new Belugas,” Airbus said in a statement. The first of the new Belugas was expected to enter service in mid-2019, Airbus said. Meanwhile, the existing Beluga fleet of five aircraft, which was based on the A300 model and no longer in production, would be progressively retired through to 2025, the company said. 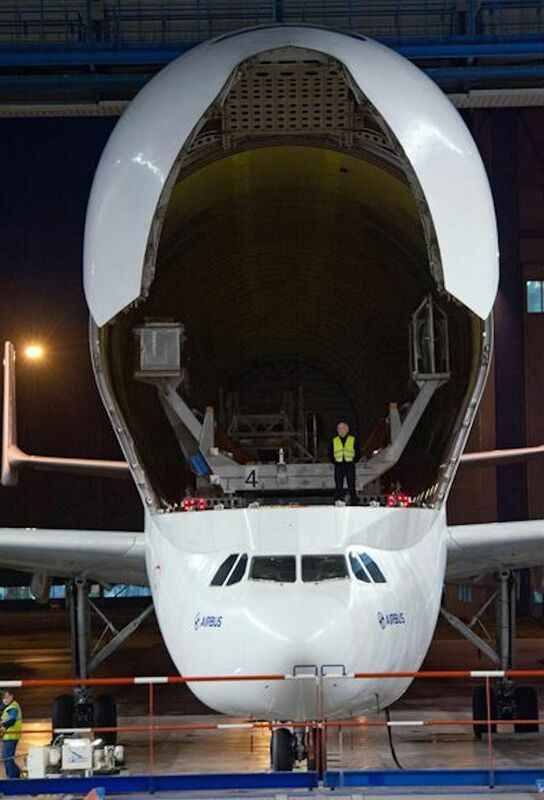 “Current capacity is limited and the new Beluga fleet will close this capacity gap,” Airbus said. Airbus currently produces 42 Airbus A320 family aircraft a month, with the rate to increase to 46 a month in the second quarter of 2016. Meanwhile, the company is making 10 A330s a month currently. However this will reduce to nine a month in the fourth quarter of 2015. And the production rate of the A350 was forecast to ramp up to 10 a month by 2018. First delivery was due to Qatar Airways before the end of 2014.